MASS is an affiliate of the Minnesota Recreation and Park Association (MRPA). MRPA is a statewide organization of park and recreation professionals whose mission is to improve the quality of life in Minnesota by enhancing the profession of parks, open space, recreation, and leisure services. MRPA provides administrative support and is the fiscal agent for MASS. The two agencies have shared speaker and session resources when coordinating educational conferences and workshops for their respective organizations. 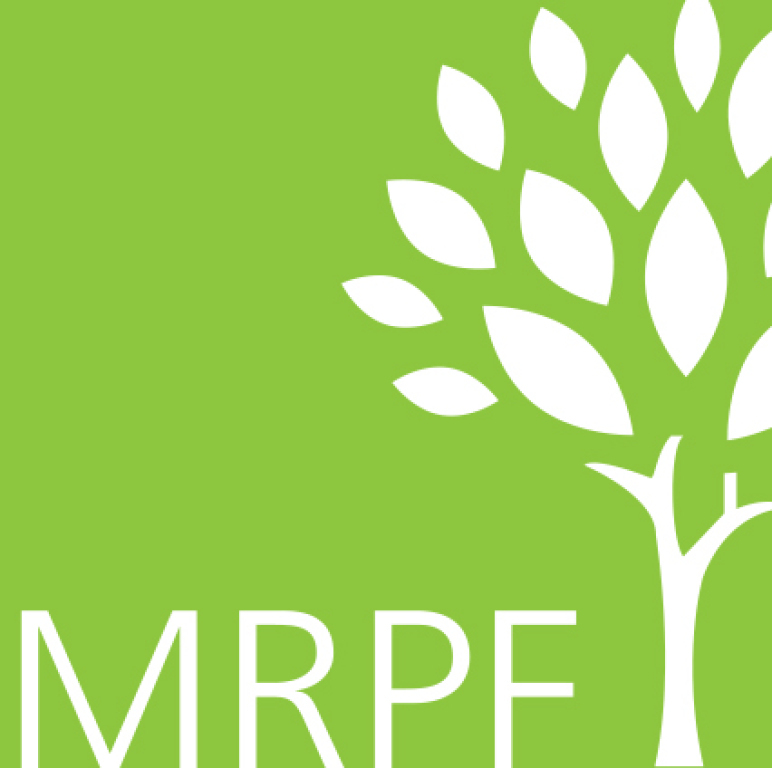 The Minnesota Recreation and Park Foundation (MRPF) is the only non-profit organization solely dedicated to enhancing the quality of life in Minnesota communities by supporting recreation and parks through educational and networking opportunities, programming grants, student and continuing education scholarships, and support of MRPA. MRPF’s primary objective is to support the education, innovation and training for all members in the recreation profession. NCOA is a respected national leader and trusted partner to help people aged 60+ meet the challenges of aging. They partner with nonprofit organizations, government, and business to provide innovative community programs and services, online help, and advocacy. Through a partnership with NCOA, 13 communities in Minnesota received a grant to offer one of their newest programs, the Aging Mastery Program (AMP). NCOA offers a wealth of resources including webinars, program ideas, practical tips for senior centers, and access to NISC (National Institute of Senior Centers) Crossroads, which is a way to engage with senior center professionals across the county. NISC members can enjoy additional benefits such as discounted movie licensing, cell phone recycling fundraising program, and much more! 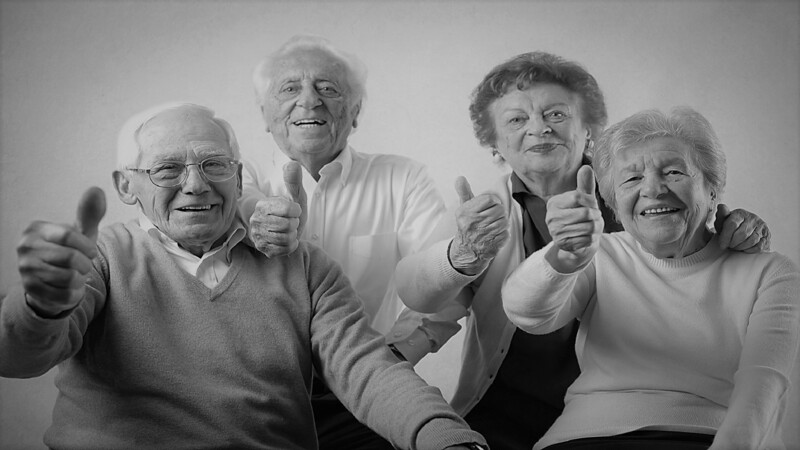 LPi is a great company to work with for any senior centers looking for new programs to help their center, such as website development, member management, online donations, online event registrations and payments, or newsletter publishing. 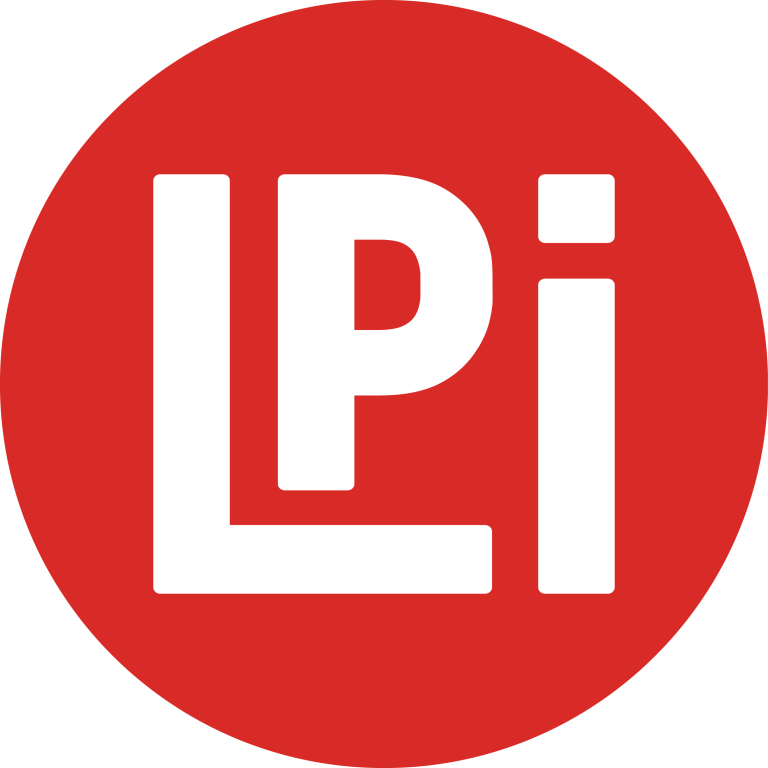 Many of our members work with LPi already, and they have always been a great supporter of MASS! In the Twin Cities metro area, turn to the Metropolitan Area Agency on Aging for all things aging—answers, resources, connections, service design, issues, and policy. We stand with older adults, families, and communities in healthy aging for a lifetime. MAAA sponsors the Senior LinkAge Line, and hosts many other educational programs and events.